Wow- refreshingly unique combination of cocoa flavor, textural density, and reigned-in sweetness that makes each mouthful one of satisfaction and intrigue. There’s also a unique marshmallow-esque flavor that comes through. 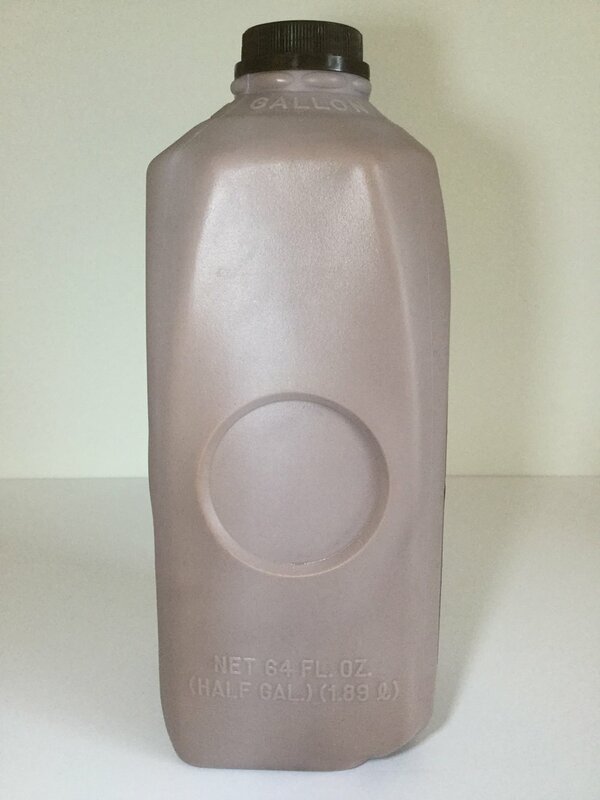 Lovers of a thicker (and less sweet) chocolate milk profile will extol the virtues of Braum’s Chocolate Milk for years to come. Milk, sugar, cocoa [processed with alkali], salt, carrageenan, artificial vanilla flavor, Vitamin D3.